The difference which is attributed to Rashi and Rabenu Tam, did not originate with them. 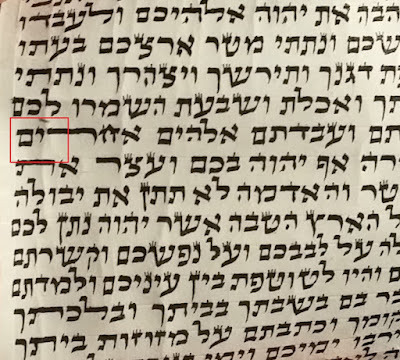 The source is in the Zohar (I think parashat Pinchas, but I am not sure). 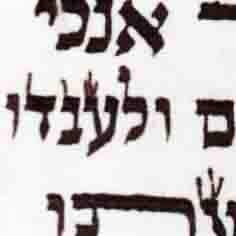 It has to do with the order of writing the name of Hashem which is associated with the order of the Parshiot. In this world we write Yod Hei Vav Hei. In the upper world, the Zohar says, it is written Yod Hei Hei Vav. Therefore, in order to connect also with the upper world, we need to use two types of Tfillin. We do have a concrete messorah, and it is to use both. The Machloket between Rashi and Rabbenu Tam is - if someone uses only one type of Tfillin, which type should he use? Q#1. see sichas 11 nisan 5737 pp. 590-591 acharon shel pesach 5737 pp. 651-655, toras menachem 5742 vol. 4 pp. 1930-1932. It sounds from your question that you are assuming both opinions contradict each other. In reality, there are two ways to fulfill this Miztva, and Rashi and RT recorded the two possibilities. Both was are individiually valid and there's no Mesorah specifying which placement is right because both opinions are correct. I wrote about this recently (link below) and i refer you to the classic Shut Min hashamayim on this topic with annotations from Mosad Rav Kook. If you dont have a copy i can send you. I certainly hold that both opinions contradict each other. 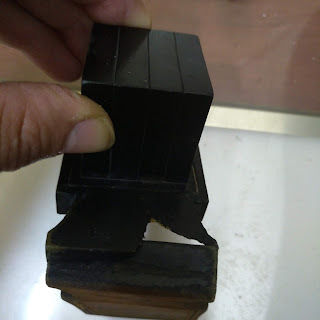 See S A HaRav 34:4 " since (Rash"i) Tefillin parshiyos are posul min HaTorah to Rebeinu Tam..."
There is according to Pnimious inyanim a special deal about both pairs (and how they are both correct etc...) as explained in many sefarim, however according to the simple nigleh pshat each one is invalid to the other opinion.